No no this isn't a bird calling whistle! But why not give it a go anyway! This whistle is sure to make any child keen to give it a go! TOOT TOOT! This uniquely shaped Animambo whistle is a wonderful way to develop your child s interest in music. 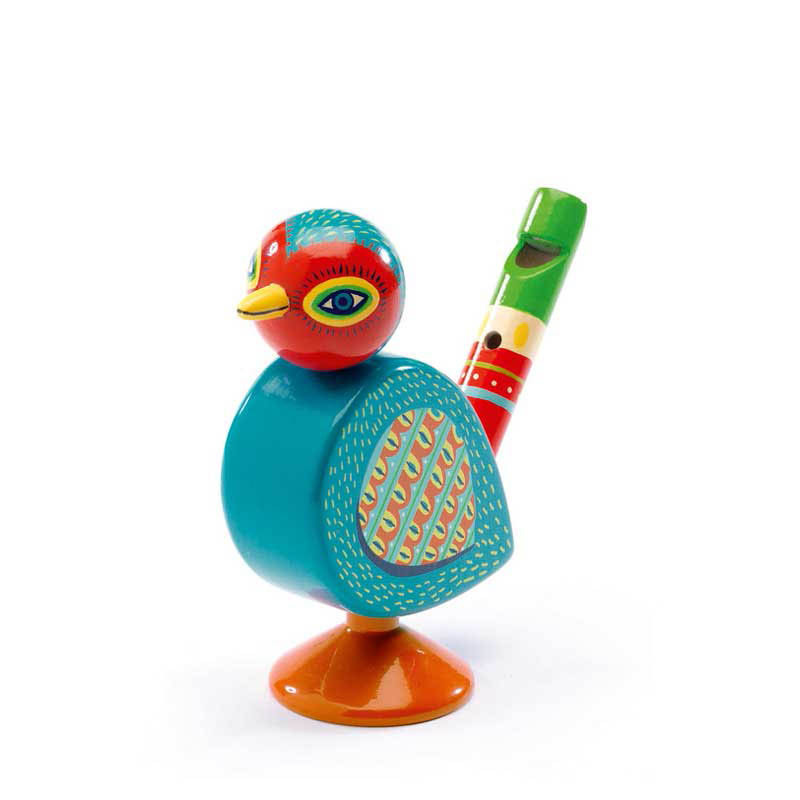 Designed in the shape of a bird, this fun whistle makes a great first instrument. Suitable for ages 3 years and up. This product is constructed from birch wood.